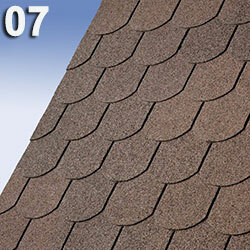 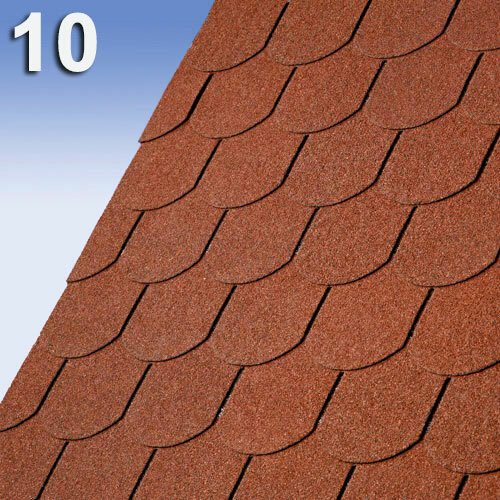 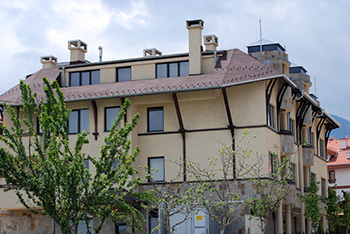 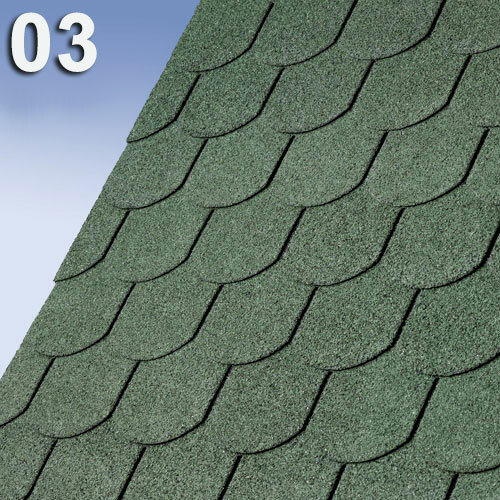 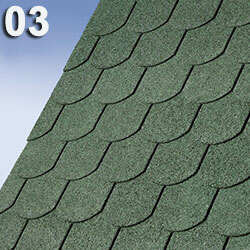 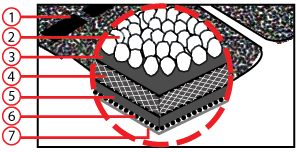 Number One Biber shingles are manufactured with a "beavertail" shape of the tabs. IKO uses high-quality raw materials and the most advanced technologies in the industry for their production. The shingles in this series have a fiberglass inlay and offer durable and aesthetic colors at an optimal cost. 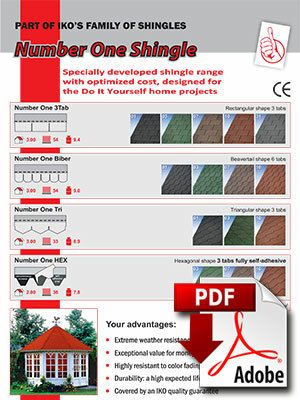 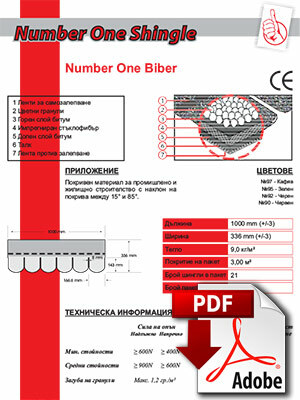 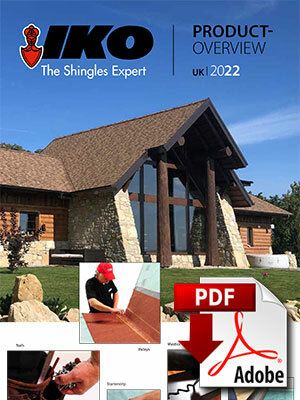 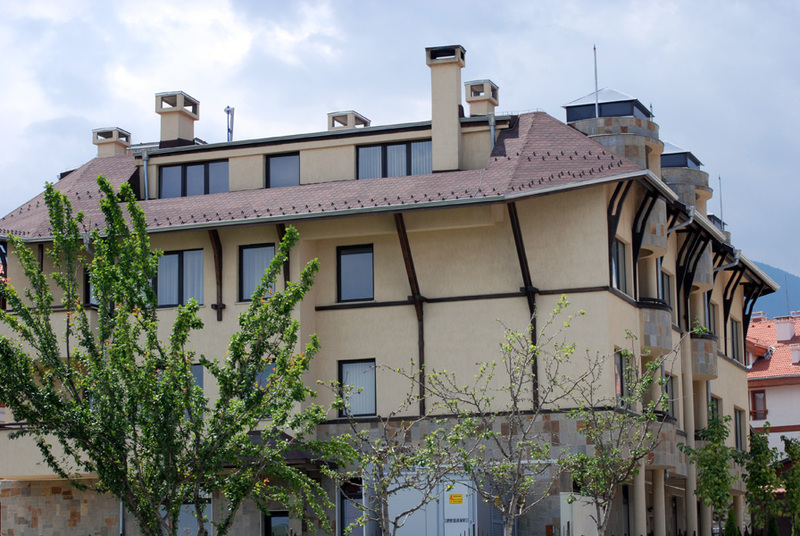 Number One Biber shingles come with original IKO warranty and allow easy installation and reliable solution.